Following a successful test run in select markets in April, the Impossible Slider is now available at all White Castle restaurants. The slider features a plant-based burger patty topped with smoked cheddar cheese, pickles, and onions on a slider bun for $1.99 each. 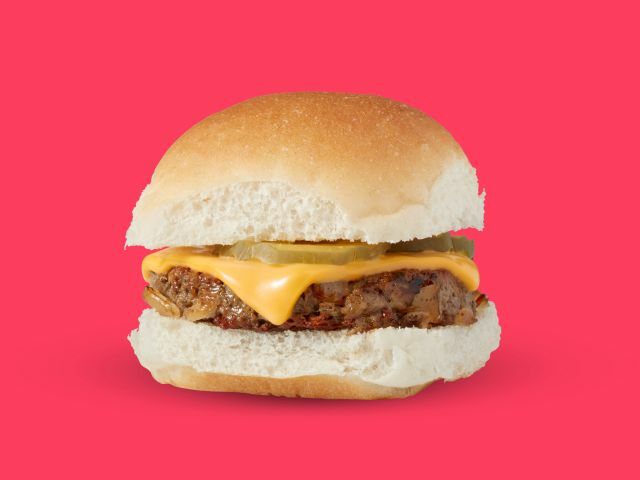 According to the chain, sales of the vegetarian-friendly slider have remained above expectations over the past six months.